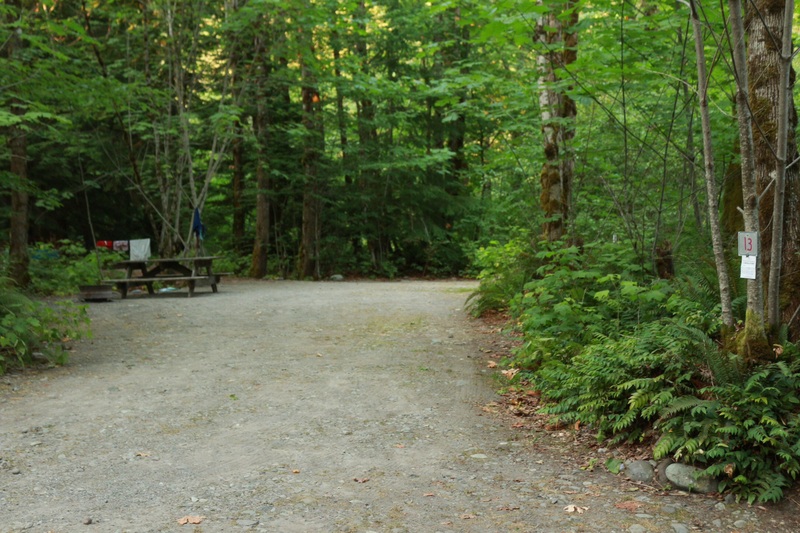 Paradise Valley Campground in Squamish BC was our last stop on our July 2015 Sea-to-Sky Tour, without kids or dogs. 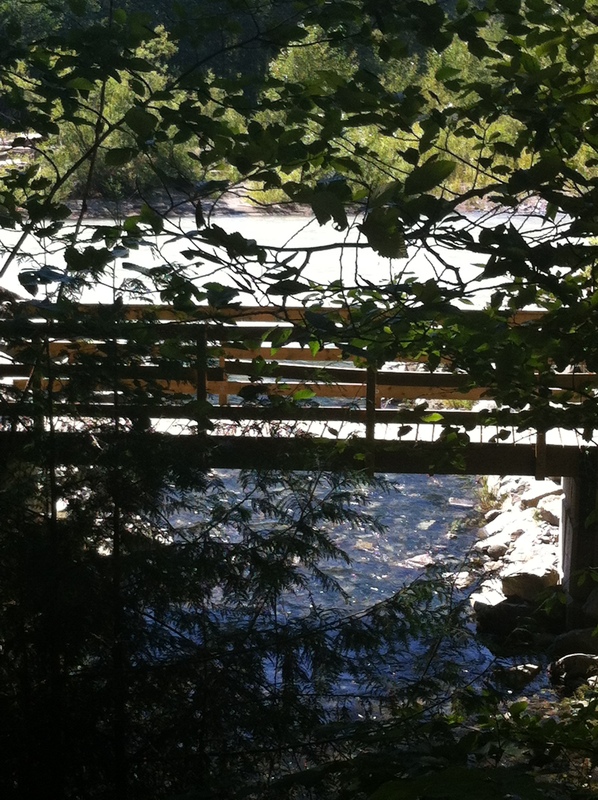 Our first night was at Nairn Falls in Pemberton, from there we headed to Whistler for 3 nights at Riverside Resort and Campground with our last 2 nights at Paradise Valley Campground. 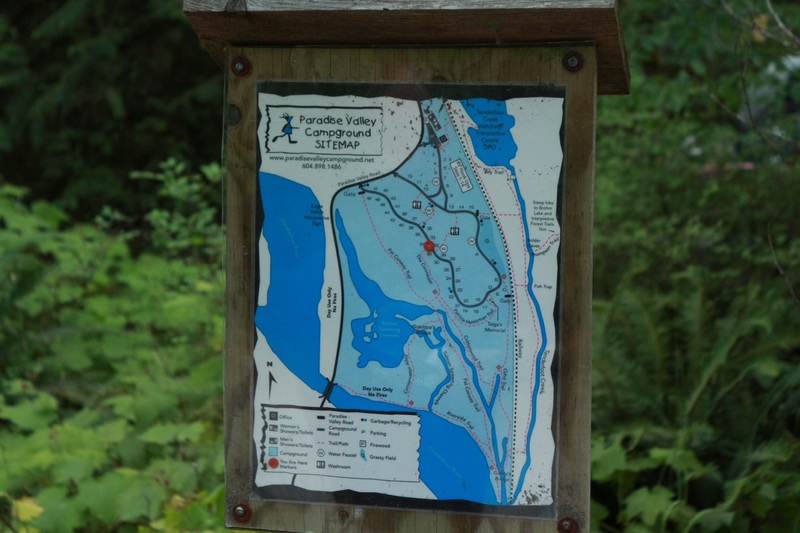 When we were planning to camp in Squamish we immediately looked into Alice Lake Provincial Park but not surprisingly, that was booked solid. After a few internet searches we found Paradise Valley. 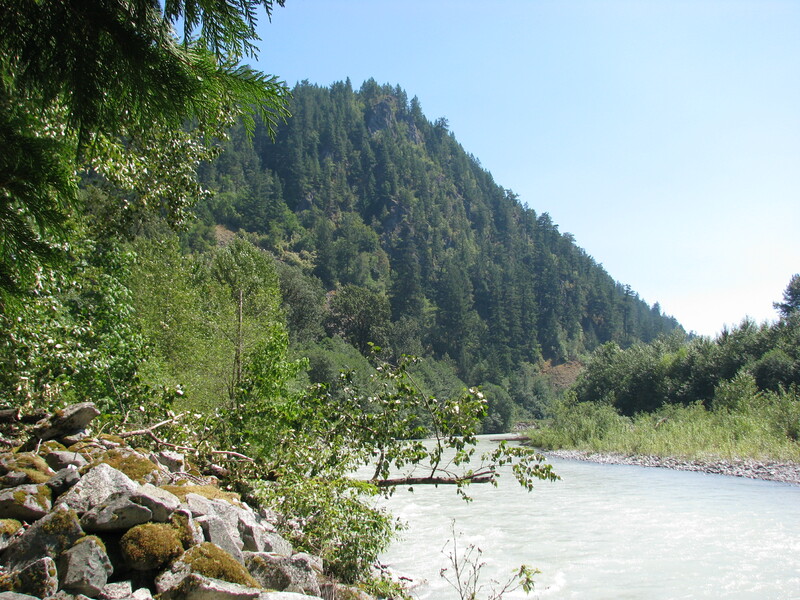 We had never heard of this campground but we needed 3 sites and they had 3 left so it was a perfect match. Having to take the last 3 available sites put our expectations at a low level; from their map it appeared our sites were right off the main road near the office so we were anticipating a noisy night. Let me say we were PLEASANTLY surprised by this campground. 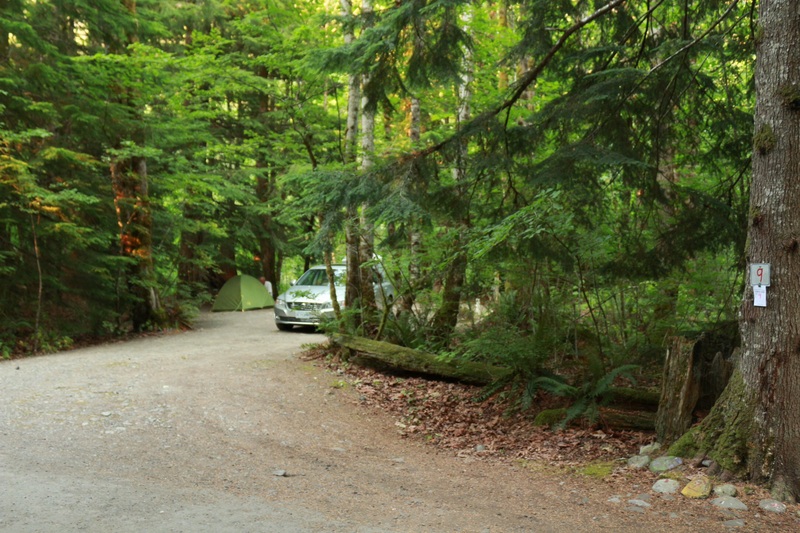 Right from the drive in on a very picturesque country road, the entire campground experience was pleasing. The road is very rural (so much so that our GPS thought the address was a mile or two shy of the actual location) meaning traffic noise was not an issue. 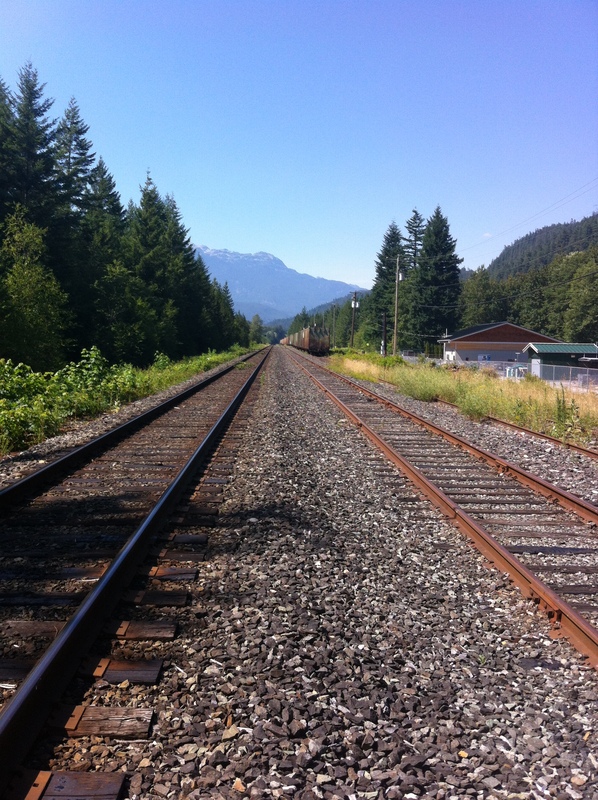 There is a train track running down the other side of the campground and it did generated noise about 5 times per day, but sleeping in a trailer allowed us to mute the sound a bit. 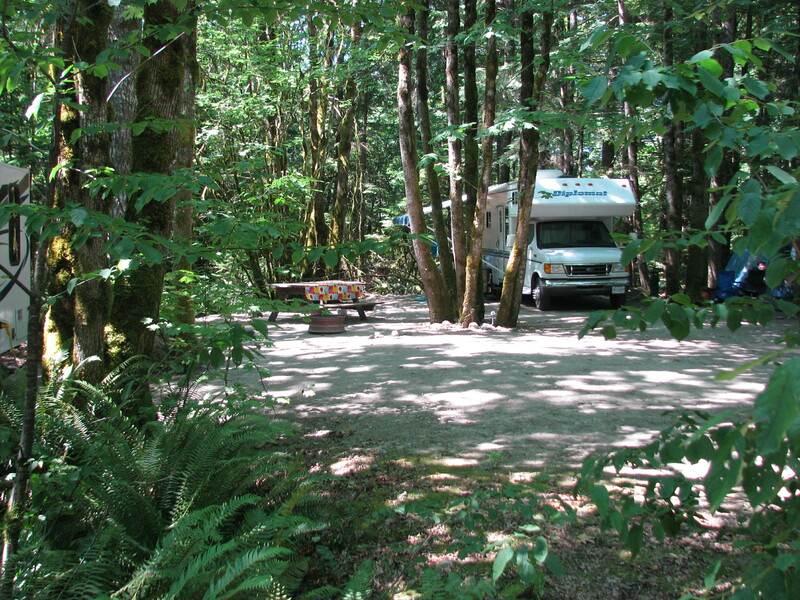 The sites at this campground are large, some so big we all could have set-up on one site in particular. They are all well treed and offer ample space between sites. Only low lying bush separates the sites meaning you can see your neighbours but because the sites are so large it wasn’t a concern. There web site does have RV size limitation due to all it’s trees but for our party this was not an issue. They have 14 sites that offer hook ups but the sewer was not positioned near the electrical & water. Two of us have side drain connections and could not utilize the sewer hole. Only our motorhome friends have sewer at the back allowing them to drain. We noticed this placement design on all the sites we saw. 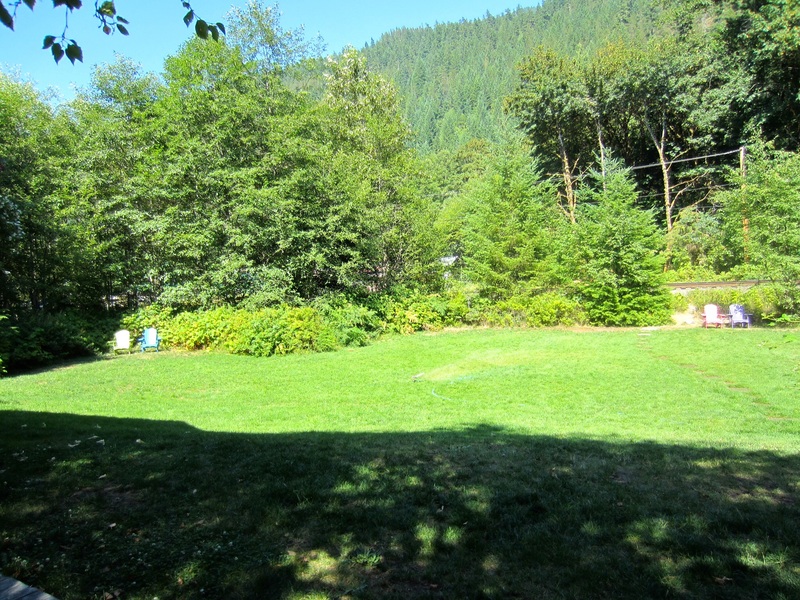 The sites offer a level RV spot (unless noted on their web site) but the ground cover is dirt making for a dusty stay. A load of gravel would do this campground well but I guess with the size of these sites it would cost a small fortune. They did say they normally water more, but there were restrictions at the time. We were in sites 4, 6 &11 and I would stay in any of these again. From walking around I would say 9 &13 would be my top choice, but really they are all good choices. Our trip was cut short due to a family emergency so I didn’t get a chance to check out the non-serviced sites. We will try to get back so that I can update those in the future. The bathrooms: these were the nicest camp bathrooms I have ever seen. 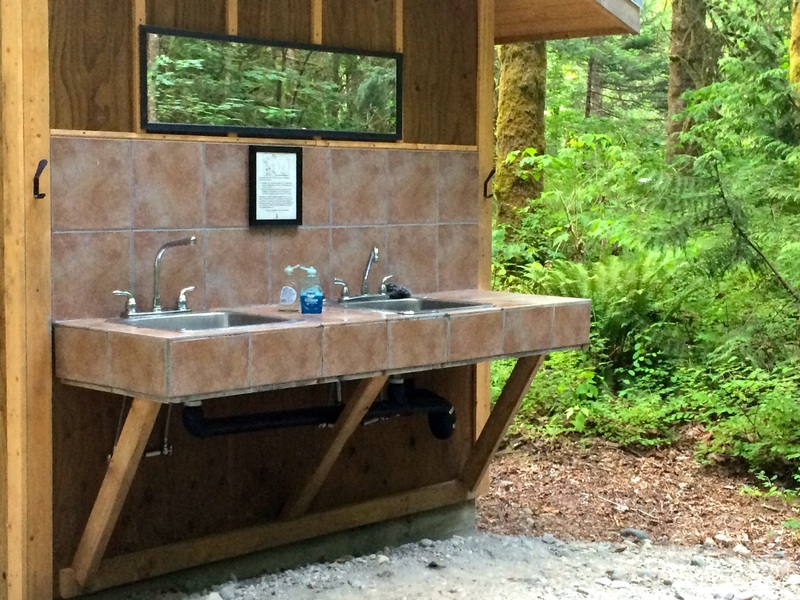 The tiling and detail are really a surprise at a campground, and they were always kept clean. Site size: all the sites were very large and some were huge. Hook up options: you have the choice of hook ups or not. 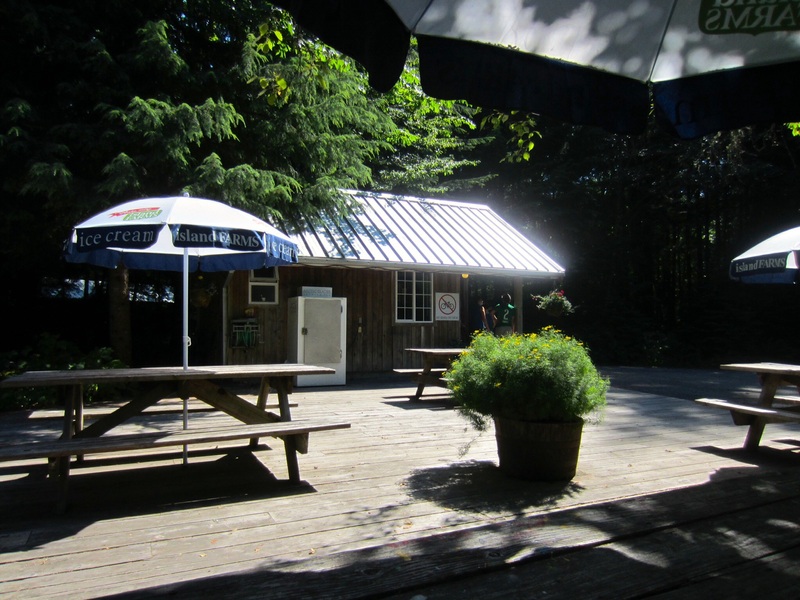 Coffee shop: a small store/cafe is offered on site. 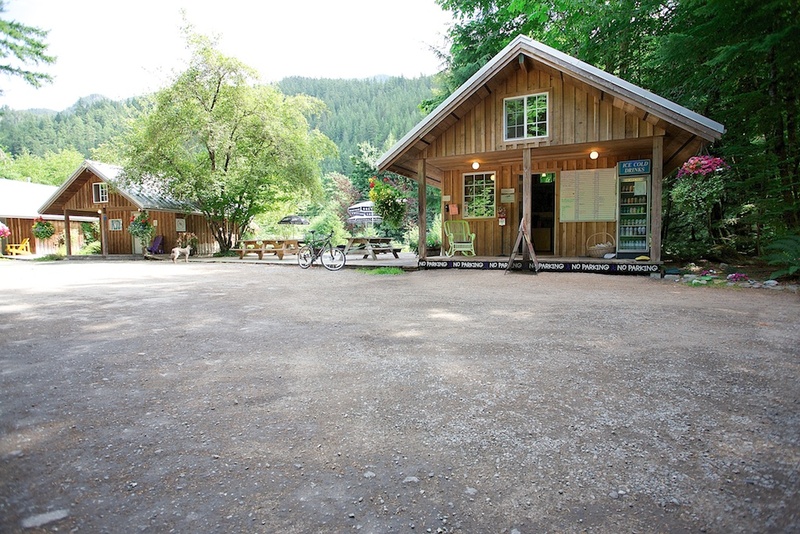 Group campsite: not often offered in a private campground. Hiking the many trails on site. ← An unusual idea for tarping! Who knew? I love it when we stumble upon a great find and looks like you guys did exactly that. Sounds like a campground you’ll probably return to. Ah yes, must have blog material lol! Thank you for this review. 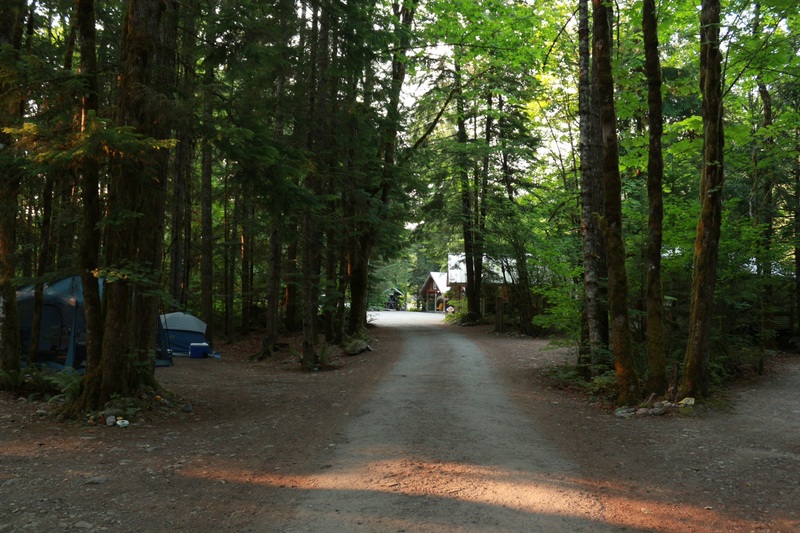 This campground is now officially on my list to visit. We’ve been looking for a campground to go to before summer ends so this will be the perfect spot. 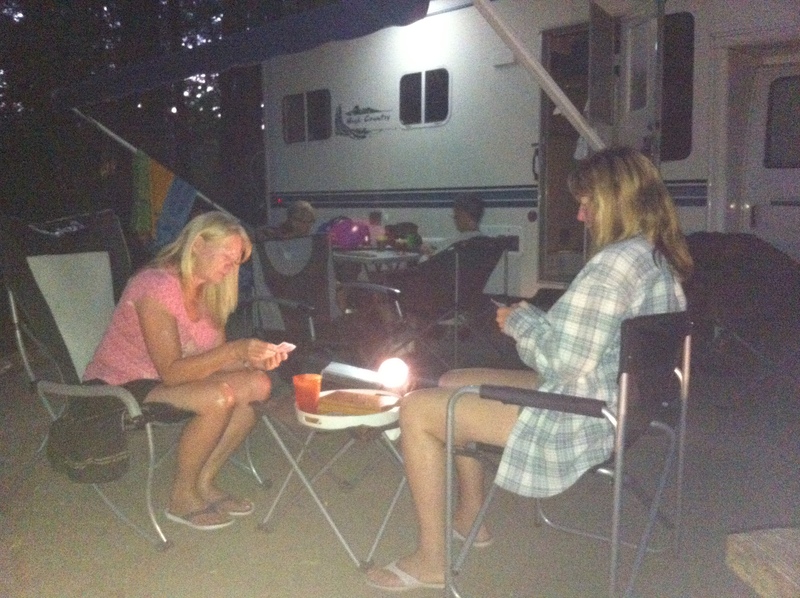 Would you say the campground is kid friendly? I have 2 toddlers. Thanks again! Things that always make me enjoy a campground: good bathrooms. This looks like a winner in that department! 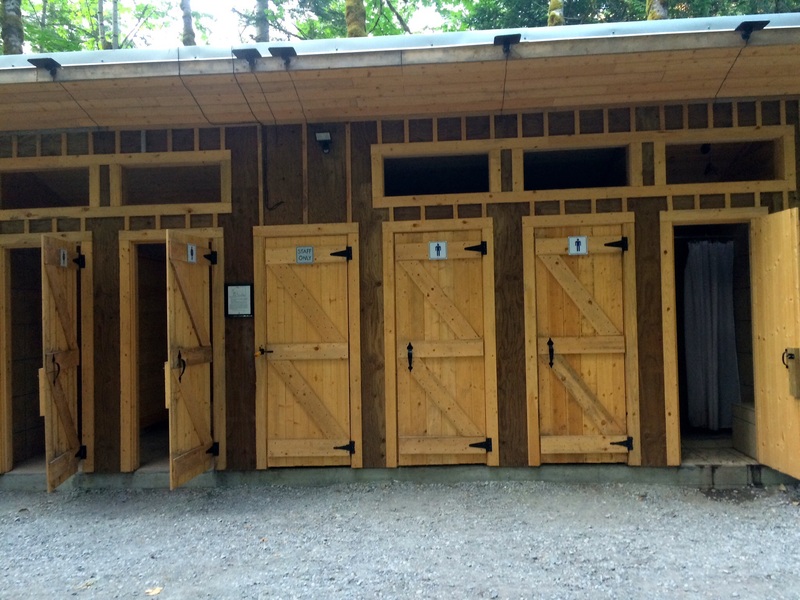 Good bathrooms I imagine become the golden prize of a campground! I understand that Squamish now has a via ferrata. Did you hear or see anything about it? No I have not but you have got me interested, I will look into it. And yes clean hupdated bathrooms always seem to make any campground review.